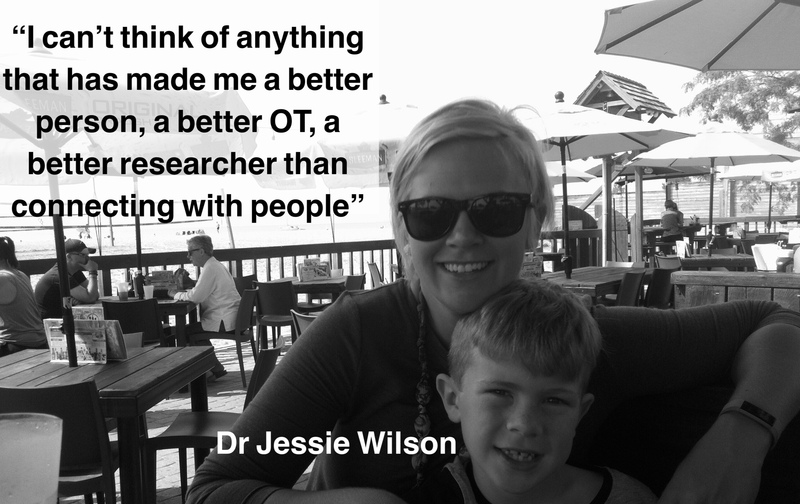 Dr Jessie Wilson is a former colleague of mine who now works at Western University in Canada. Her paediatric and mental health clinical background led her into her Ph.D. around an occupation based therapy project for young adults with autism. We discussed everything from previous episodes of Occupied, some of the marketing issues of the profession, some of the challenges between undergrad and graduate entry OT’s as well as in depth about her experience completing her PH.D. project using the CO-OP approach.